‘Going viral’ is a phenomenon that is a result of the digital age. The internet is a massive feedback loop that manages to instantly reward anything good and burn anything remotely bad. There is no rhyme or reason behind why something goes viral, despite many brands trying desperately to make their ad campaigns go viral as well. 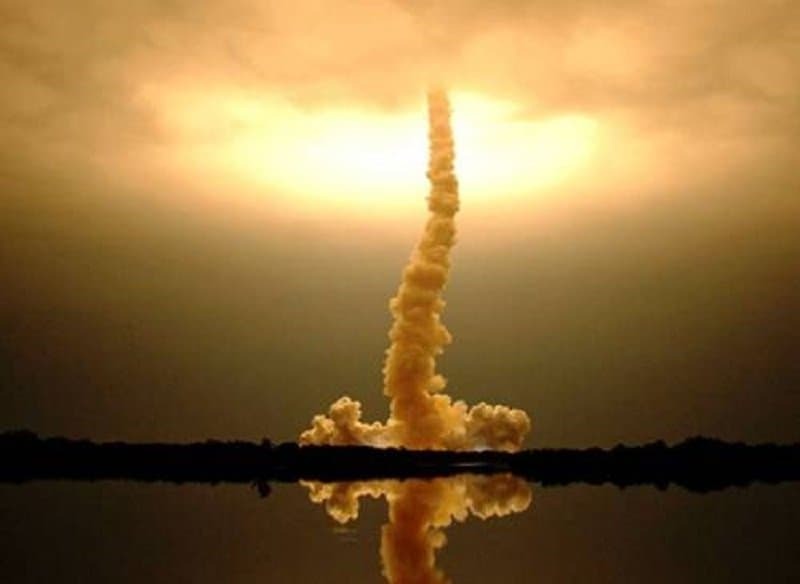 There have been a large number of photographs that have managed to thrill the internet, and this list features 10 of the best images that have gone viral over the years. 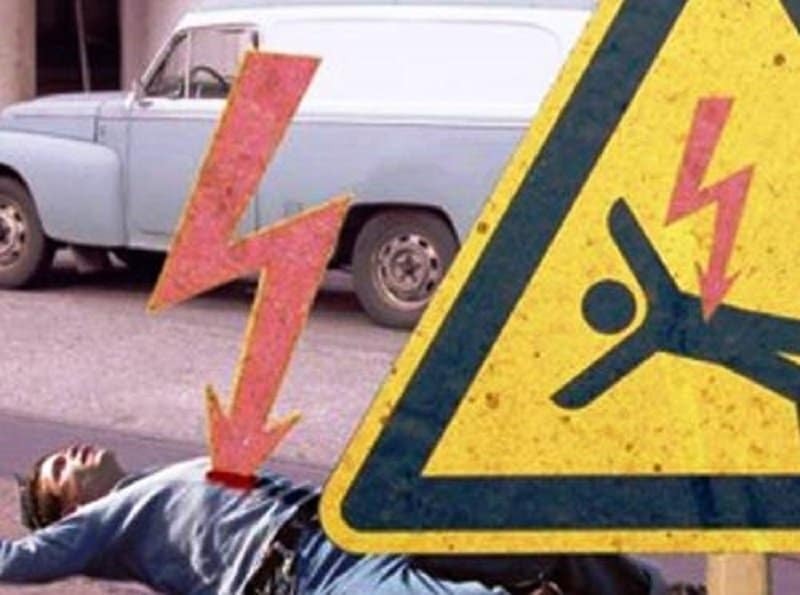 This hilarious photograph makes the sign board look like a prophecy. 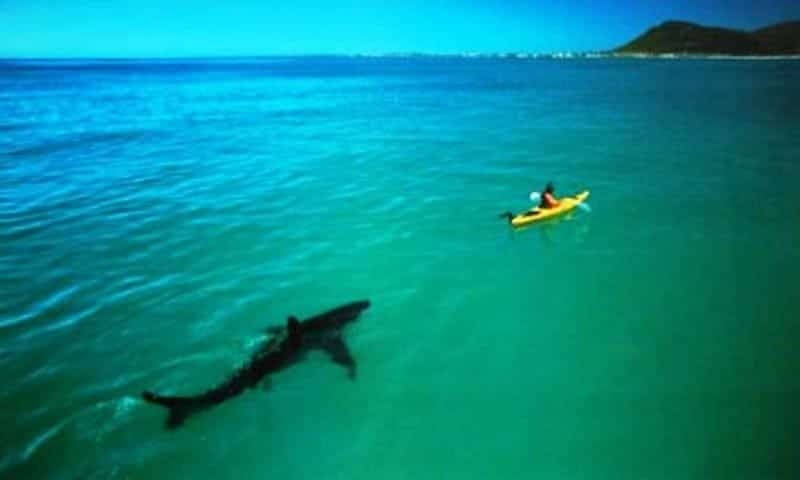 This ominous photograph of a lone man on a kayak being approached by a giant shark shook up everyone online. 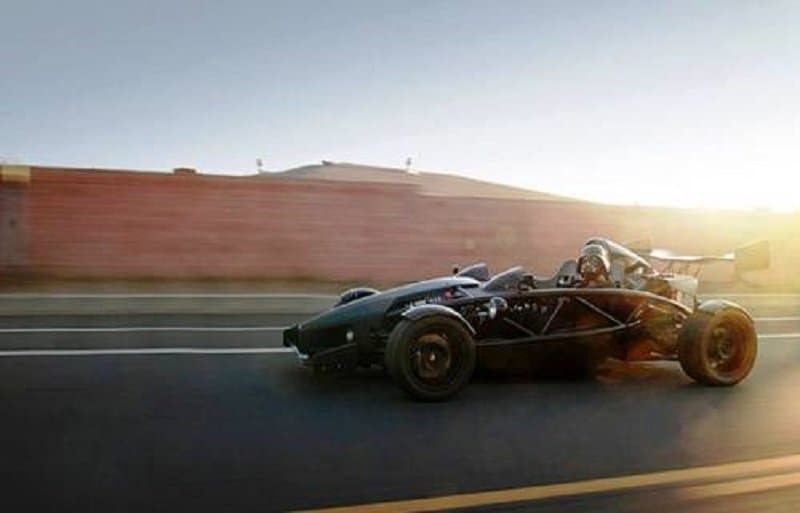 A fancy car, a beautiful landscape, and of course, Darth Vader behind the wheel! What’s not to love about this viral photograph. 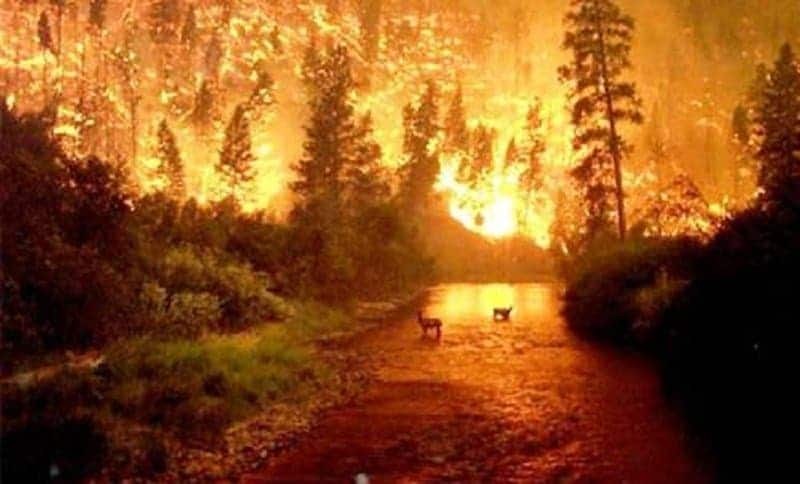 This fearsome photograph of a forest fire along with a few animals in the foreground took the internet by storm. 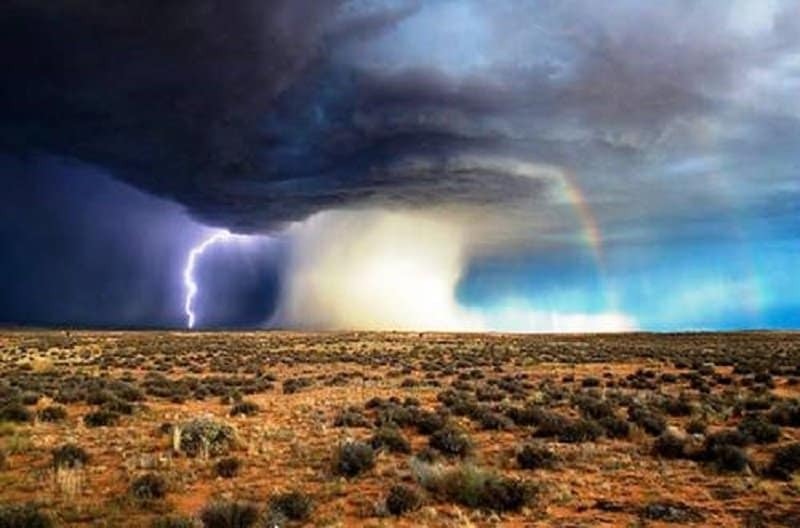 This super cell storm dividing a lightning strike and a rainbow is definitely the kind of image that was worth going viral. 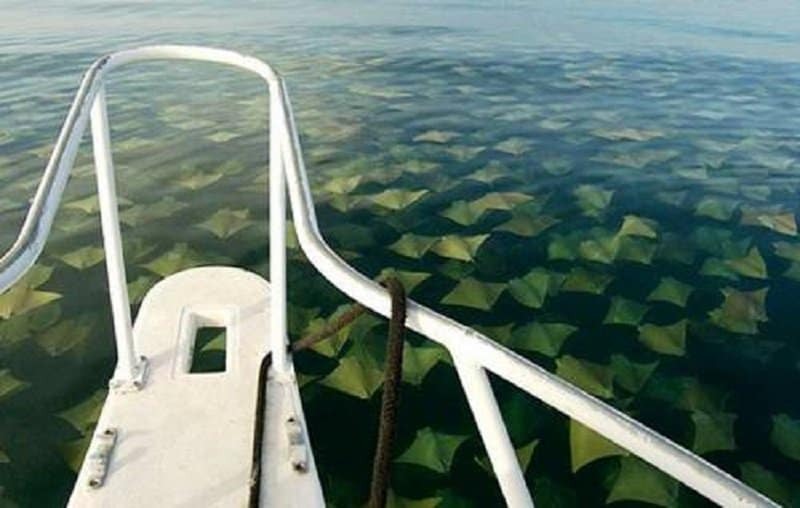 This beautiful view spanning as far as the eye can see became instantly famous as soon as it landed online. 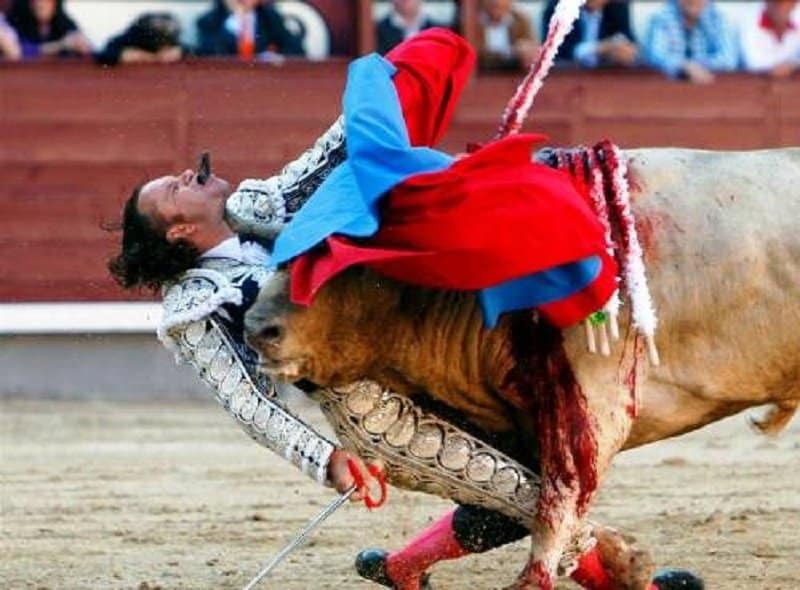 A bull fights back and wins a bout for once in this famous viral photograph. 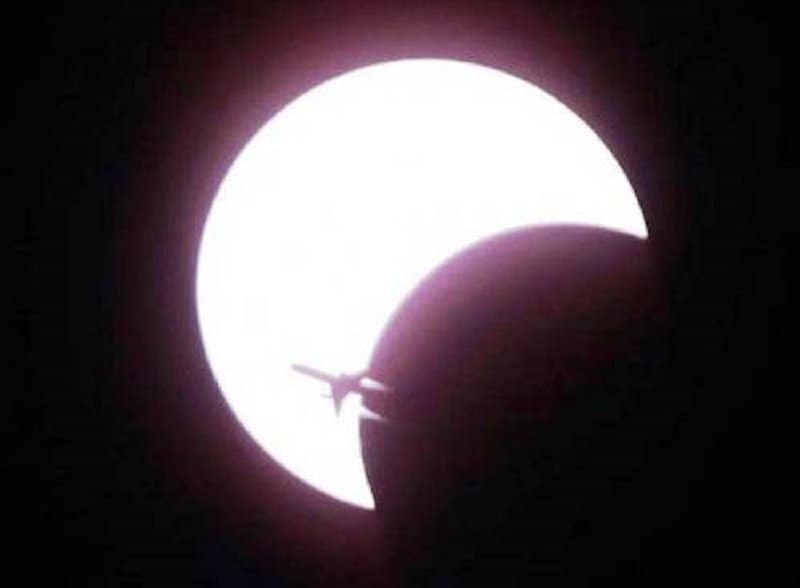 The contrast between white and black stands out beautifully thanks to the moon and the jet plane flying in front of it. 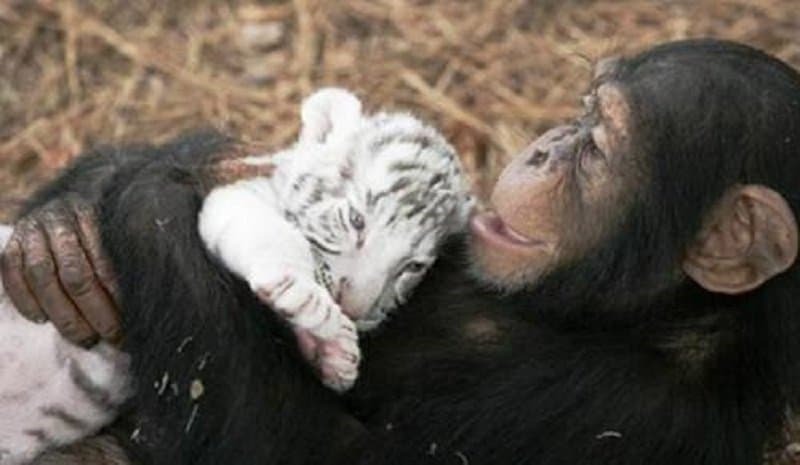 The role of prey and predator give way for caregiver and receiver in this touching viral image. This is one of the most famous natural photographs to have ever gone viral and rightfully so.